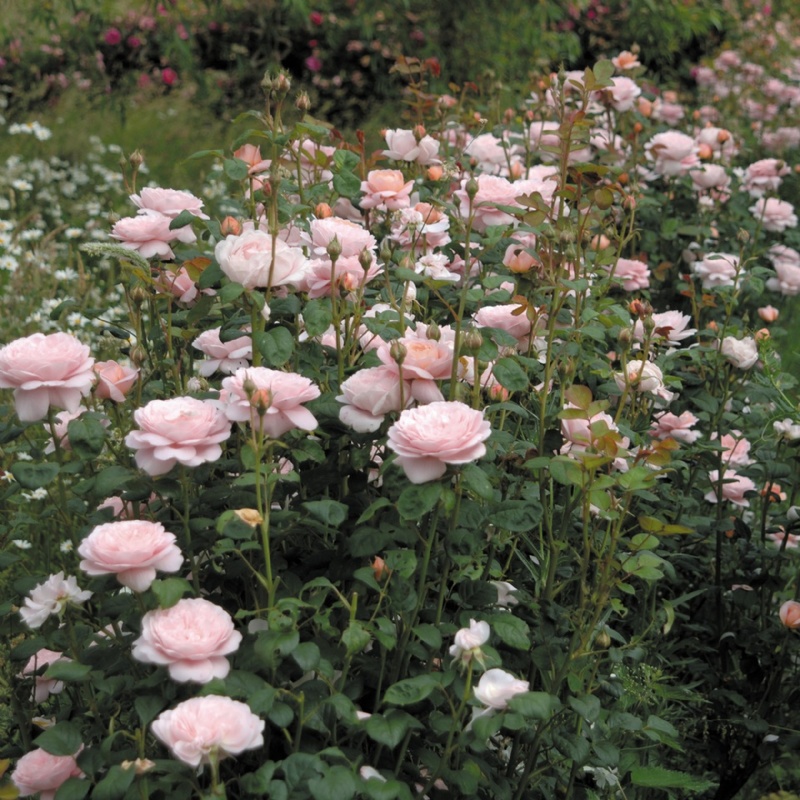 I have been spending the last few weeks exhaustively researching roses, trying to select the varieties for our new front roses beds. 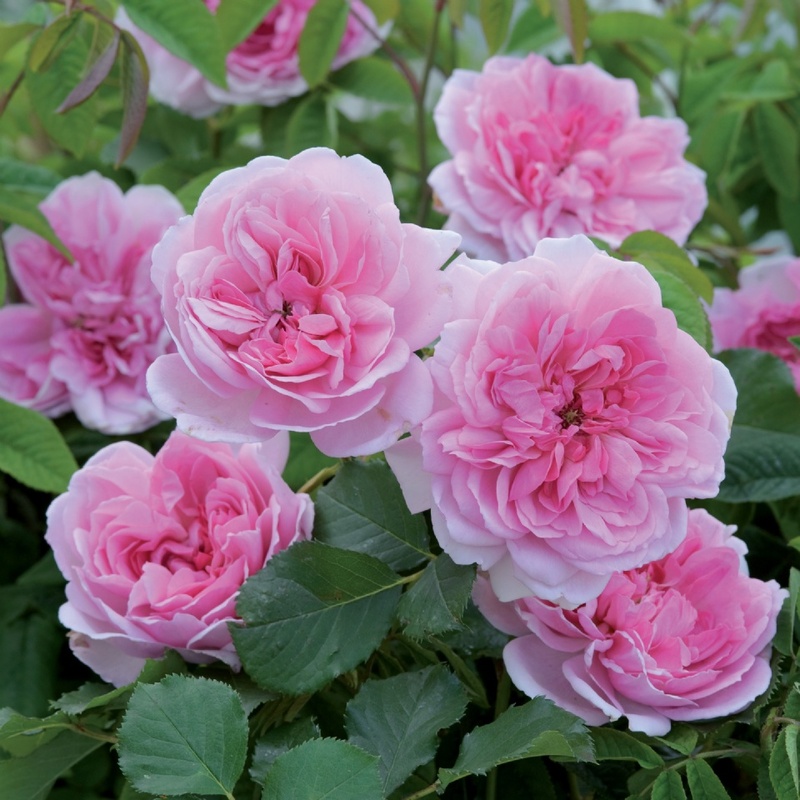 I am particularly fond of the look of English roses, such as those hybridized by David Austin, and Old Garden Roses, such as my Bourbon rose, Zephirine Drouhin. My original concept for the new front beds featured roses in red, pink, and white, in cooler shades, to complement the new paint color of our house. 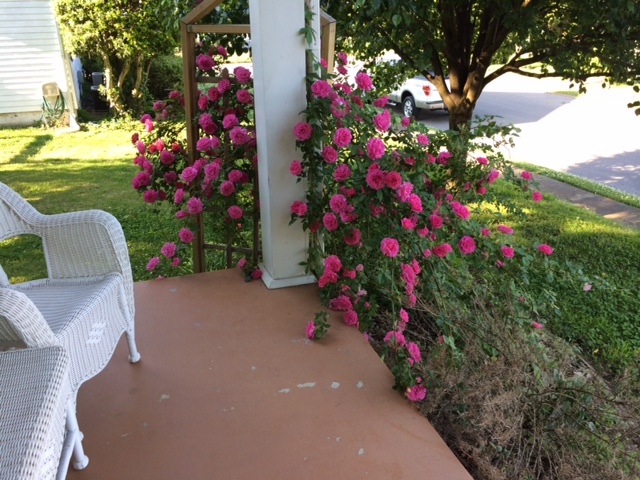 I have limited space, so other than the replacement for my climbing Zephy rose, I want to have roses that will not become sprawling monsters. 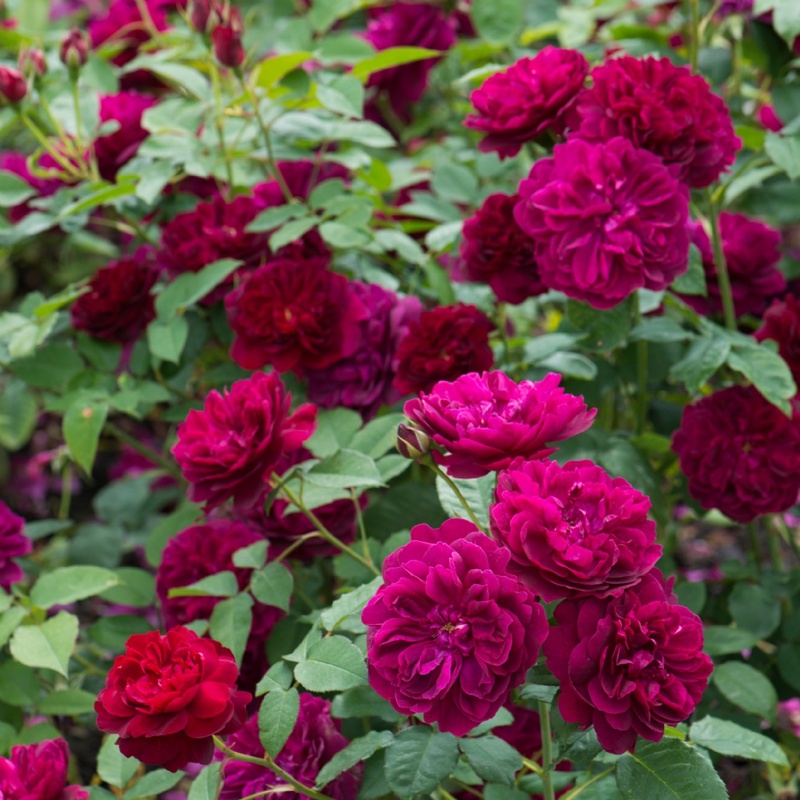 Also, since roses do not bloom all the time, the bushes need to have attractive foliage, and look good when they are not blooming. I have also tried to avoid extra-thorny varieties. 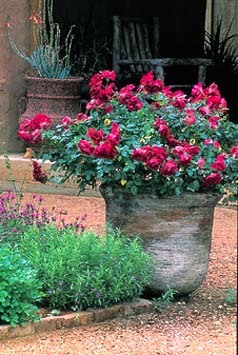 I have narrowed my list down to the following varieties, and I am just trying to decide between them. Comments and recommendations are welcomed, since I can’t seem to get beyond this point. Please note: the images below do not belong to me. Please do not download or repost them. English rose, from David Austin Roses. Rounded form, lemon fragrance, reported to be a prolific bloomer. Height approx. 3′, width 3′, though height accounts vary up to 5-6′. 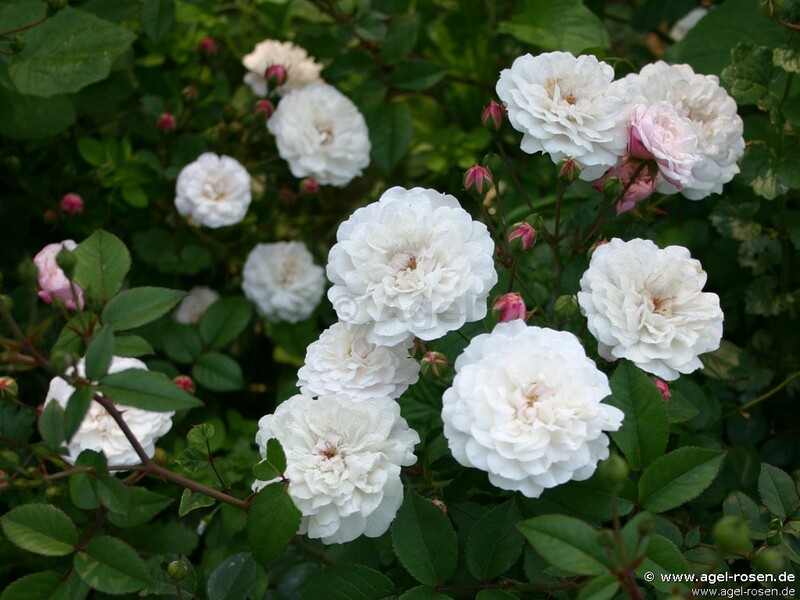 Image property of David Austin Roses. English rose, from David Austin Roses. Old rose fragrance with a hint of raspberry. Rounded, bushy growth. Height approx. 4′. 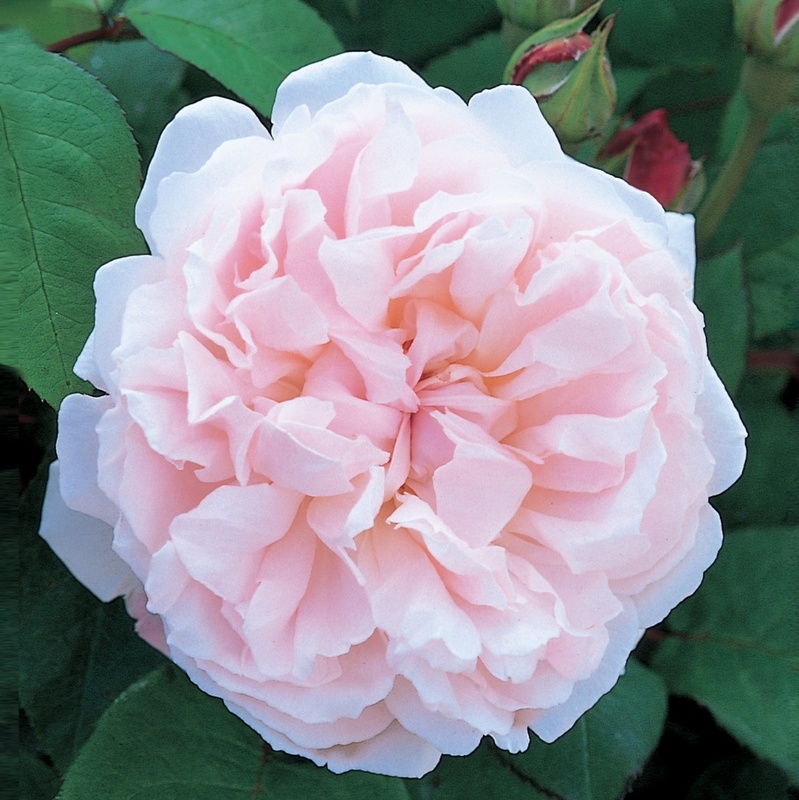 Image property of David Austin Roses. English rose, from David Austin Roses. 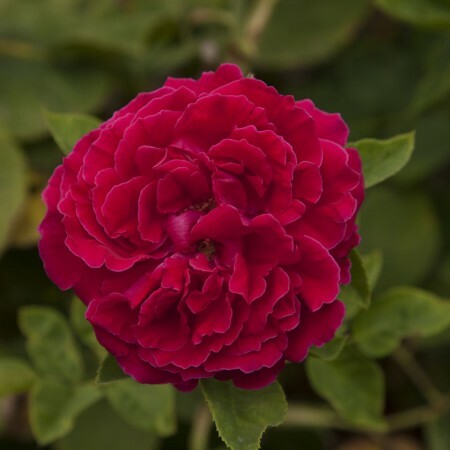 Upright form, little to no fragrance, good for cutting. Height approx. 4′, width 2.5′. Image property of David Austin Roses. English rose, from David Austin Roses. Fragrant. Height approx. 4-6′, width 4-5′. 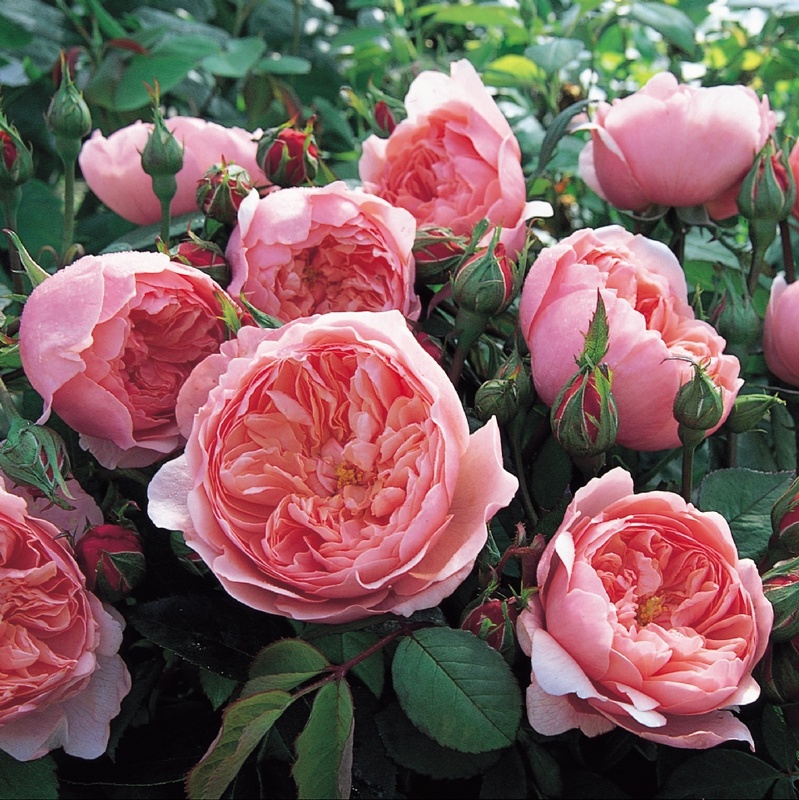 Image property of David Austin Roses. English rose, from David Austin Roses. A new introduction to the US this year. Fruity fragrance. Height approx. 3′, width 2.5′. 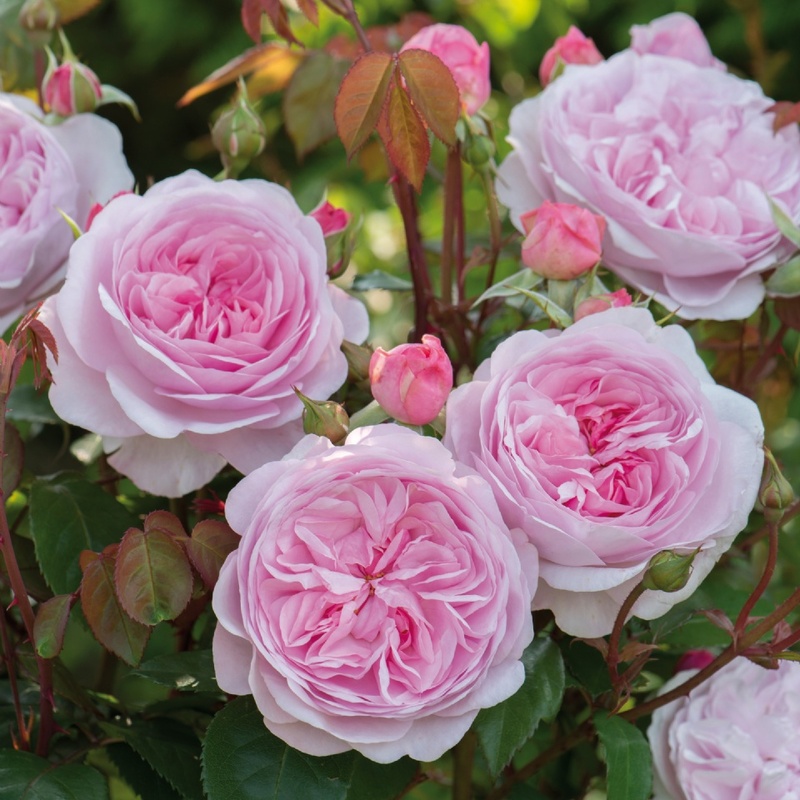 Image property of David Austin Roses. English rose, from David Austin Roses. Compact, upright growth. soft myrrh fragrance, fading to clove. Height approx. 3′, width 3′. 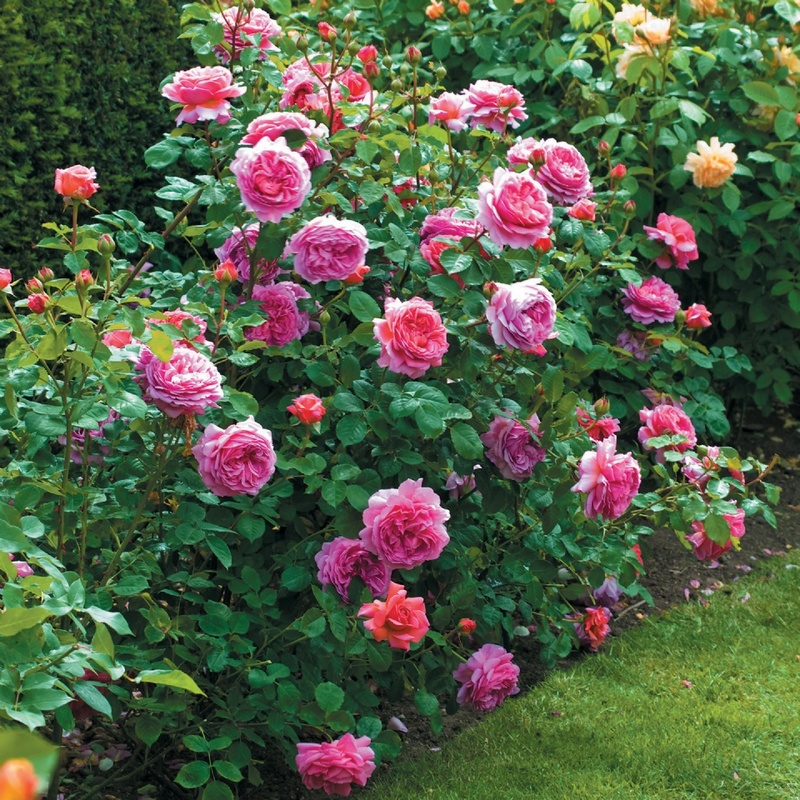 Image property of David Austin Roses. Hybrid perpetual, 1865. Red with pink undertones, nearly thornless. Height approx. 4-5′, width 3′. Image property of Heirloom Roses. English rose, from David Austin Roses. Prolific bloomer, fruity fragrance. Height approx. 3-5′, width 2′. Image property of David Austin Roses. Floribunda. Fragrant, bushy, compact, nearly thornless. Height approx. 3-4′. Image property of Antique Rose Emporium. Hybrid tea, 1936. Rounded, fragrant, highly rated. Height approx. 2-3′. Image acquired from Help Me Find and property of Sue Brown, 2010. Polyantha, 1879. Height approx. 18″-3′, width 18″-2′. Image property of Agel Roses, Germany. 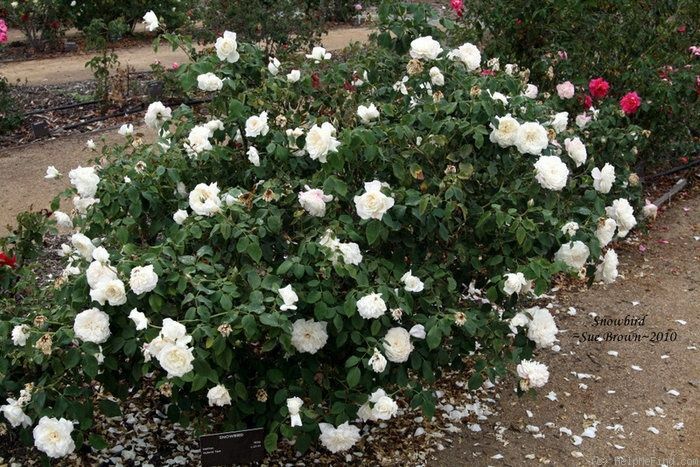 This would replace my Crystal Fairy rose, planted in memory of my kitty Marie, which I will be removing due to Rose Rosette Virus. As you can see, there are many beautiful varieties! I hope to place my orders the first part of February, so I need to make my final decisions. Space is limited in my front flower beds. Since blackspot is an issue in this area, I want the roses to have plenty of air movement around them. I will be spraying occasionally to help prevent blackspot. Since our home faces full west, these roses will need to stand up to the summer sun and heat, and be able to handle Arctic Sharknados and Blizzard-zillas! I believe I have selected varieties that will be good for my growing conditions. Now the choice comes down to aesthetics and space. I ordered mine from David Austin, if that helps.